Developing new technology is embedded in Tissot's DNA, and why the brand can now present the Tissot Luxury Automatic whose mechanical movement - the Powermatic 80 - is nothing short of revolutionary. Tissot's spirit of innovation by tradition and ETA's expertise in the creation of movements makes a winning combination and has led to groundbreaking technology. A new spring-barrel develops an incredible power reserve of more than three days. The regulator system has been redesigned for a more precise, more robust movement. 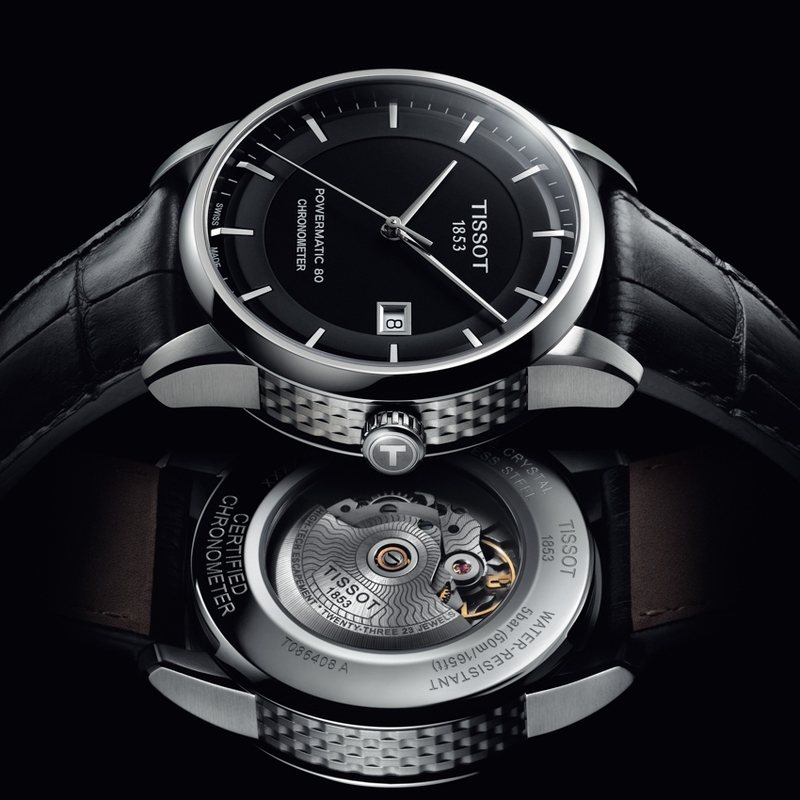 The Tissot signature is also evident in the care that prevails over the finishes. 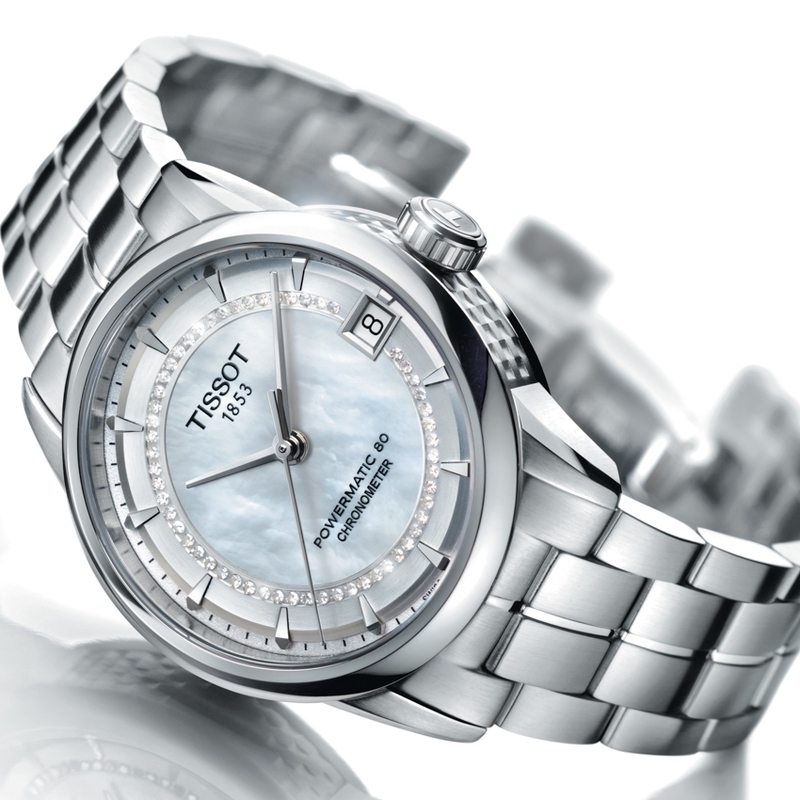 With alternating polished and satin surfaces, and a black or mother-of-pearl dial, with or without diamonds, the Tissot Luxury Automatic comes with a thousand facets but a single unique and exquisite aesthetic.